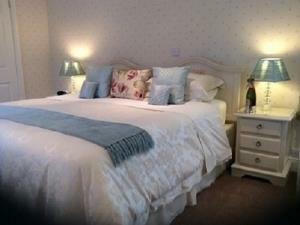 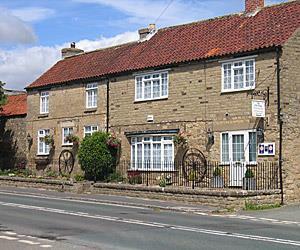 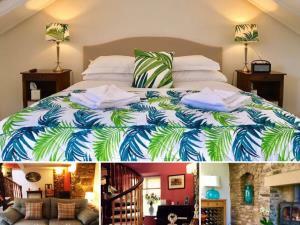 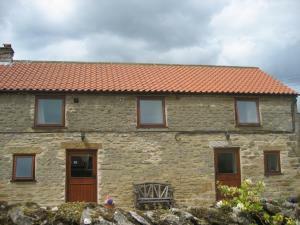 In a unique location on the edge of the North York Moors, close to Dalby Forest, Scarborough and the coast. 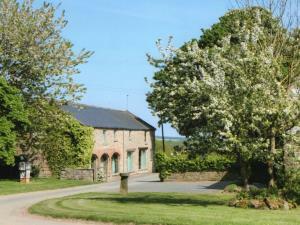 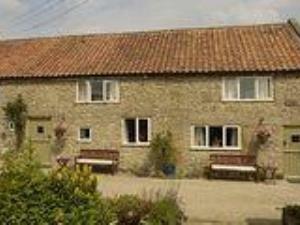 2 large barns form 4 superb cottages, all with period features and modern facilities in large gardens. 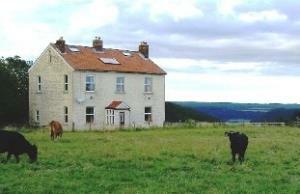 Far away from hum of traffic. 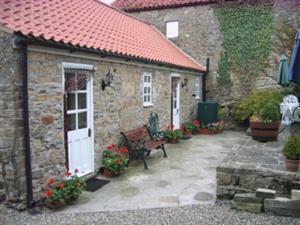 An established caravan park situated on the edge of the North York Moors National Park, just six miles from Scarborough. 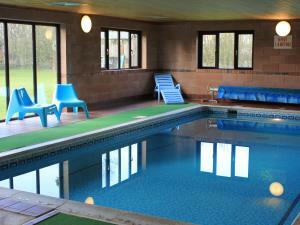 Set in the Wykeham Estate, St Helens in the Park is an attractive, established park. 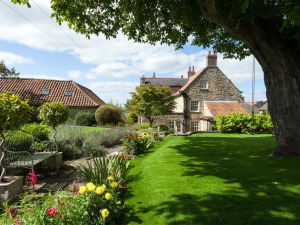 Lilac Farm Cottages form part of our family run sheep and arable farm in the picturesque village of Levisham in the heart of the North York Moors National Park.